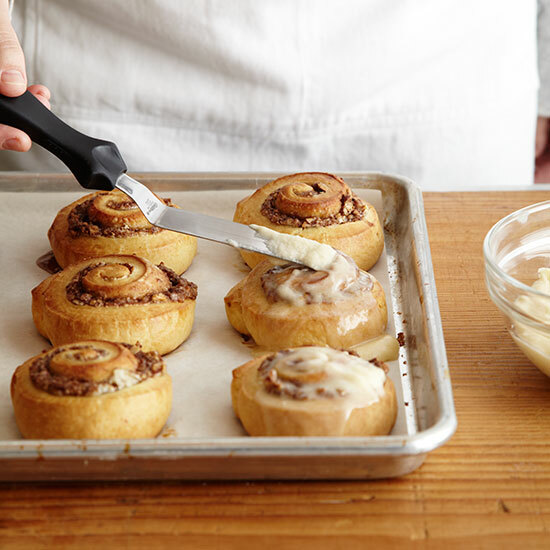 Make your own incredible pecan sticky buns using our easy step-by-step tutorial. These warm, tender sticky buns are spiced with cinnamon and topped with a sugar glaze. 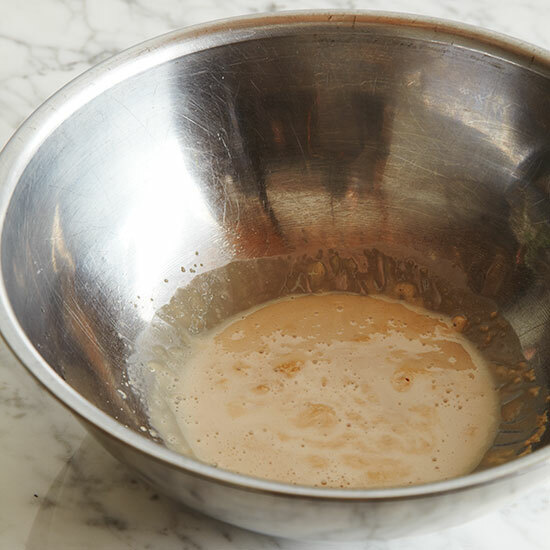 In a medium bowl, combine the yeast with the warm water and 1 teaspoon of the sugar and let stand until foamy. 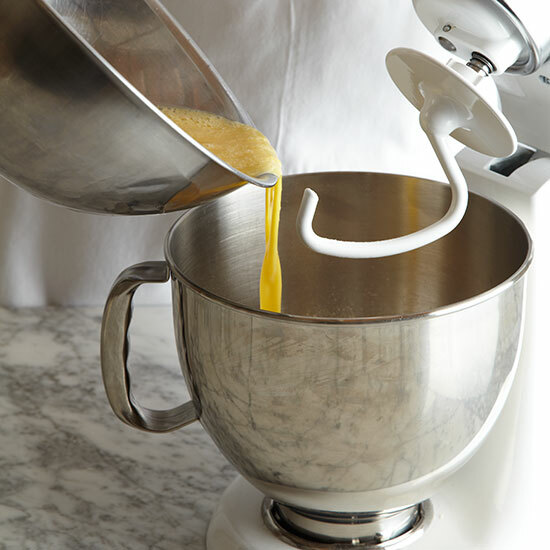 In the bowl of a standing mixer fitted with the dough hook, mix the sifted flour with the salt and the remaining sugar. Add the egg mixture and beat at medium speed until the dough is just moistened and very stiff. 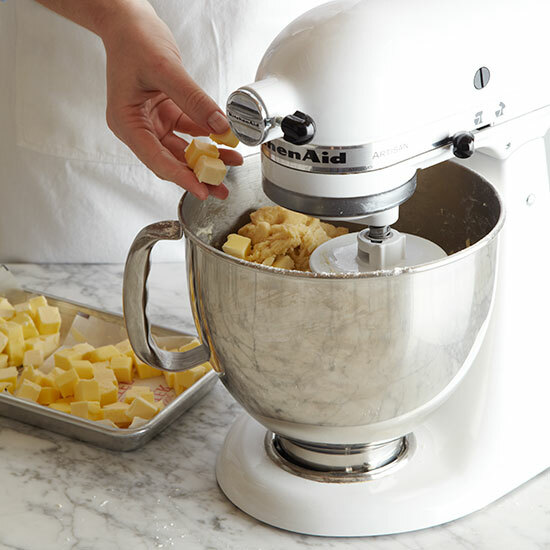 Add the butter a few cubes at a time, waiting until it is partially kneaded into the dough before adding more. Continue kneading until the butter is fully incorporated and the dough is silky. 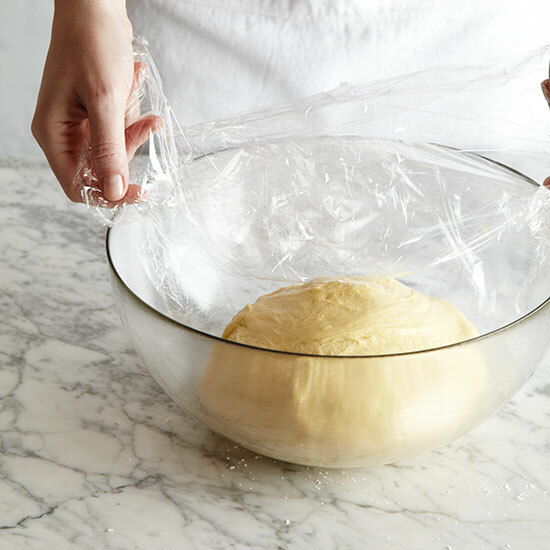 Transfer the dough to an oiled bowl, cover with plastic wrap and refrigerate until chilled and slightly risen, at least 2 hours or overnight. 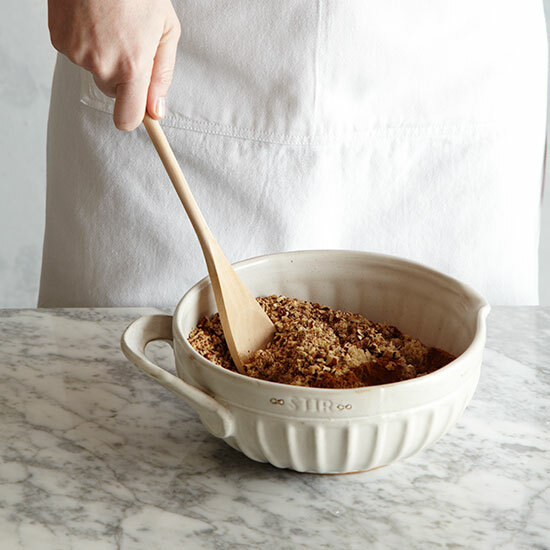 In a medium bowl, stir the chopped toasted pecans with the brown sugar and cinnamon. On a floured surface, cut the dough into 2 pieces. 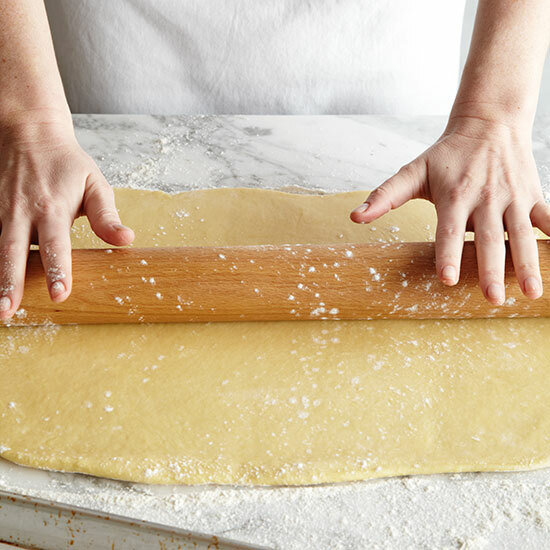 Working with 1 piece at a time, roll the dough out to 12-by-16-inch rectangles. 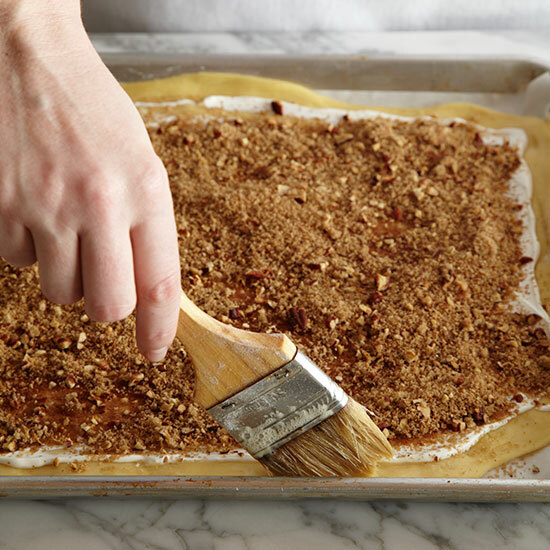 Spread half of the sour cream over each sheet of dough, leaving a 1/2-inch border all around. 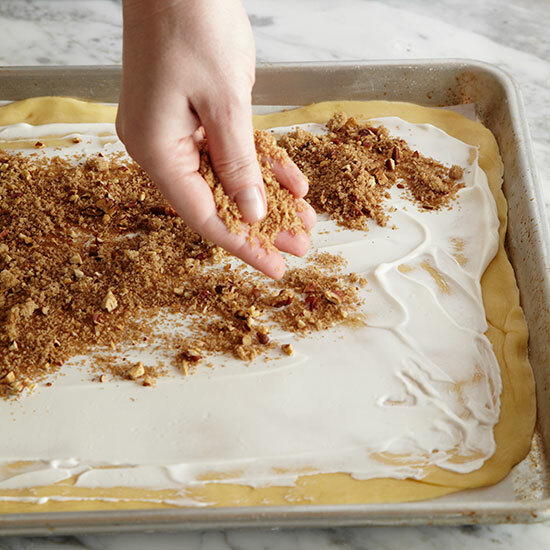 Sprinkle each with half of the pecan filling. 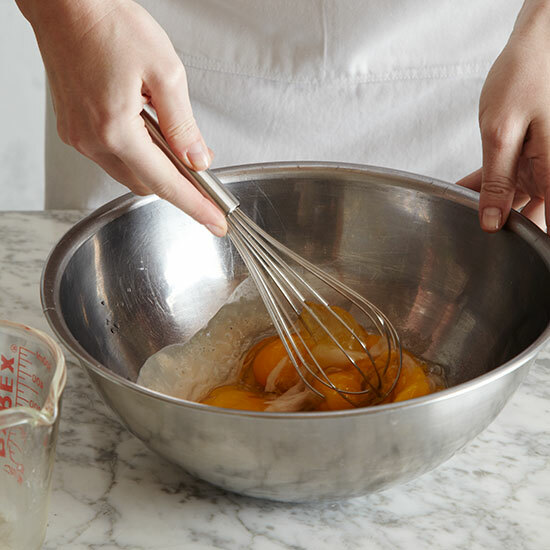 Brush the long sides of the dough with egg wash. 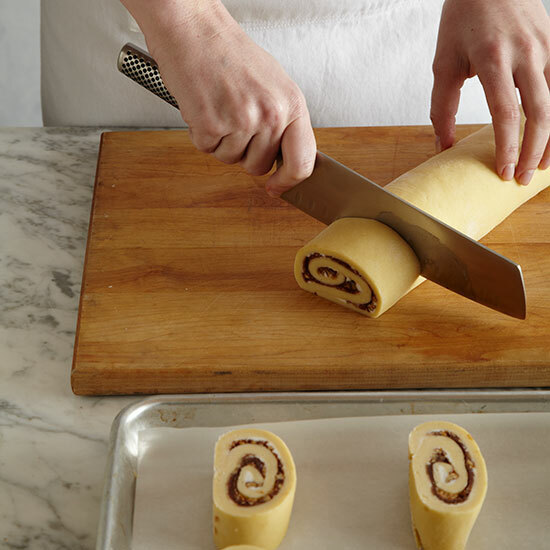 Roll up the dough from a long side into tight cylinders and pinch the ends to seal. 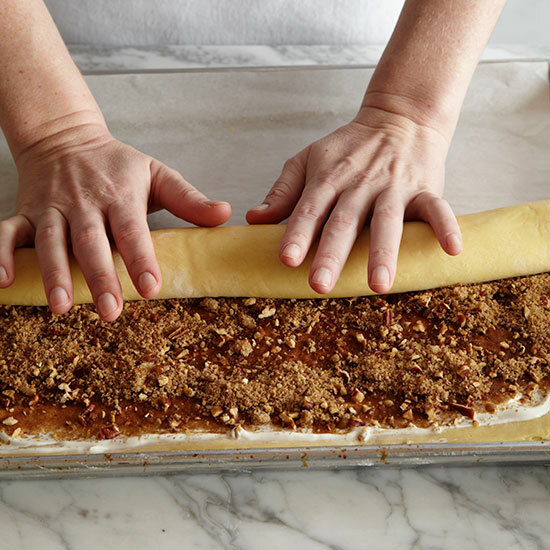 Freeze the dough logs until chilled. Transfer the logs to a work surface and cut each one into 12 even slices. Set the slices on the baking sheet, cut sides up. Cover with plastic wrap and freeze until firm. Unwrap the rolls and let stand at room temperature for 1 hour. Brush the tops and sides of the rolls with the egg wash and bake in the center of the oven for 35 to 40 minutes, until golden and risen. 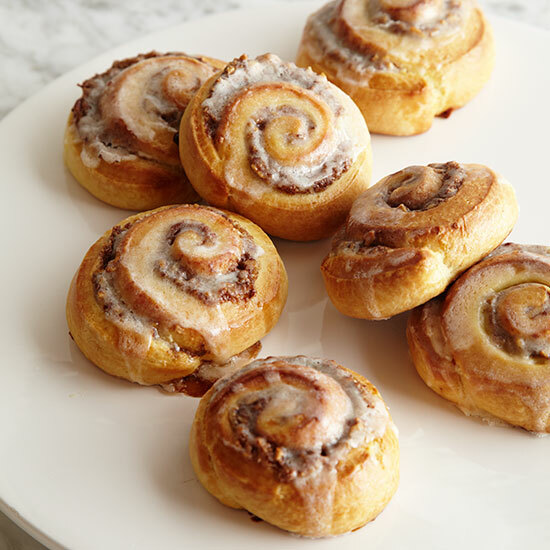 Spread the sugar glaze on the hot cinnamon rolls. 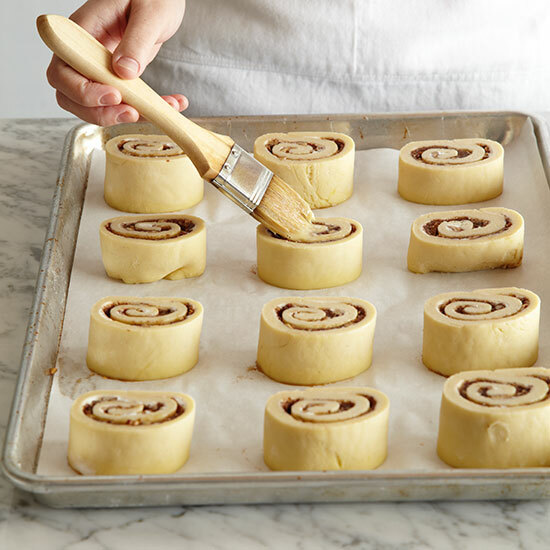 Let the cinnamon rolls cool for 20 minutes before serving.